18-year-old singer songwriter from Albany. Won The Quest young songwriter’s competition in 2015 and showcased at WAM Festival. “Carla effortlessly swings between blatantly honest folk songs on her mandolin, and hard-hitting rock tunes on her Gibson SG”. 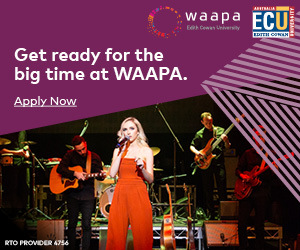 Playing consistently in South West for several years at venues including Albany Entertainment Centre (being part of the WAAPA Radioactive Showcase as well the Harbourside concerts in both 2015/16), The White Star Hotel. 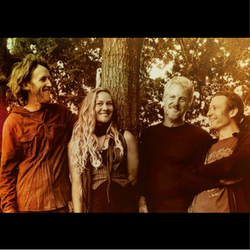 Shows Include: Fairbridge Festival 2016, Nannup Music Festival in 2017, Denmark Arts Markets, Albany Agricultural Show, Wagin Woolorama, OxJam and Sailability fund-raisers and Albany’s Relay for Life in 2016. Enjoyed prior success with his dark Jazz/Rock project Minute 36. Minute 36 was created during an overnight recording session in an old haunted hospital. Minute 36 gained acclaim blending the organic sounds of double bass, cello, arch top guitar and a two-piece drum kit, the spooky upbeat music is then laced with Nelsons cynical yet moving lyrics. Minute 36 sound falls somewhere between a horror movie score and a tortured pop song with a unique tongue in cheek quirkiness to it. Over the last two years, focus shifted to Nelson’s first solo project. Long time fellow Albanian collaborator Steve Wright on Drums and local lad Tim Caramia on bass joins him. The sound has leanings towards Conor Oberst, Elliot Smith and Ryan Adams with a subtle hint of punk/rock. 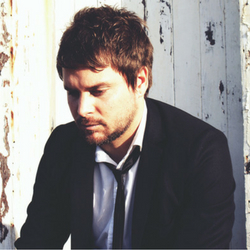 Kris has already landed high profile supports including Josh Pyke, Kav Temperley and Alex Lloyd. Is also touring with Fervor, a pop-up dining project, which works in partnership with local communities, Traditional Owners and businesses to promote the beauty and assets of each region across the country. 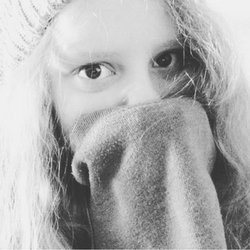 Willow is a 14-year-old singer-songwriter from Denmark, WA. She will be performing at this years ‘Festival of Voice’. Band received two nominations in the WAMI Song of the year awards. Catchy award nominated originals penned by singer /guitarist Dave Taylor. 2012 saw the release of their album ‘Strange in Paradise’, under their previous moniker of Dave Taylor and the Groove Unit, this band scoring multiple WAM Song Of The Year nominations. 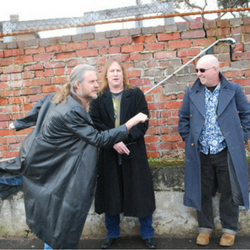 Members also hail from big Perth acts from back in the day, including Surface Tension, Helter Skelter, Contraband, plus currenly Moondog J. 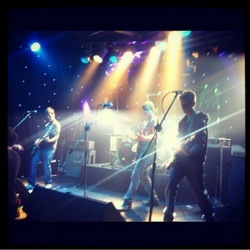 Blue Stuka has been gigging around the south west on and off for over a decade. Notable for their experience, virtuosity and professionalisim. Performed at the 2002 and 2003 Bridgetown Blues Festivals, supporting jazz legend James Morrison and the Albany Blues Club launch of their album. The band is due to play at this year’s Denmark Festival of the Voice. Indigenous artist who has composed 17 original songs and is currently working on a handful more unfinished songs. Has played lead guitar and lead vocals in numerous bands that have toured the Kimberley’s. 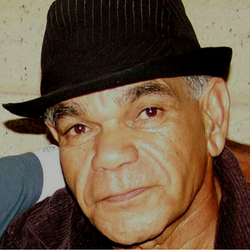 Member of the first band to come out of ABMUSIC – an Aboriginal Corporation formed in 1986 to support and nurture Indigenous musicians in Western Australia. 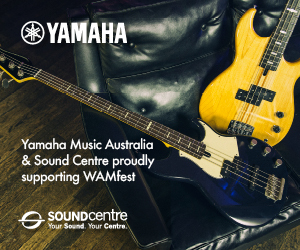 Has performed in support of the Warumpi Band. Performed at the 100yr ANZAC commemoration event in Albany. Member of the headlining band for the Kununurra NAIDOC ball. Singer songwriter based in Albany. 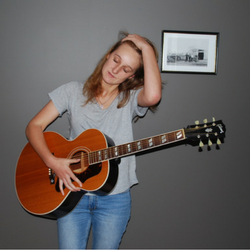 Winner of the 2015 The Quest Song Writing Competition, Under 18’s Song Writing Award. Performing professionally since the age of 16. Her style has been described as an enigmatic fusion of quirky folk, indie and jazz. 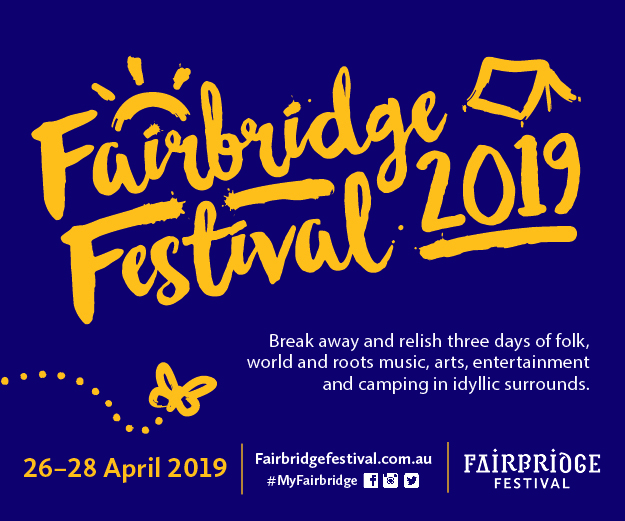 Has played at the Fairbridge Festival (Pinjarra), the Harbourside series (Albany Entertainment Centre), the Western Australian Music Industry Festival (Perth), Nanga Festival (Dwellingup) and gigs in multiple venues in my home town and live performances on ABC Regional Radio. 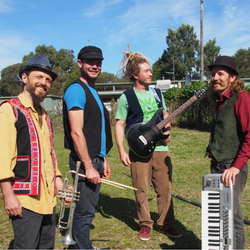 Rastatrix are a reggae band based in south-west Australia. Described as ‘reggae with a twist’, mixing funk, jazz, soul and world music into their sound along with classic reggae based styles such as ska, dub, roots, drum’n’bass and afro-funk. In 2012 Rastarix released “One Drop in the Ocean”, an energetic live album of roots reggae, dub and ska. David Rastrick (Vox/Trumpted) also released “Rise Up in Love” which merges jazz, reggae, funk, world music and other contemporary styles using empowering lyrical themes of freedom, love, humanitarianism and environment. Their mission is to play it’s innovative and inspiring original and classic songs at festivals, venues and parties – wherever people are keen to dance and have a good time. Have opened for ‘Dragon’, ‘Kooii’, ‘Sticky Fingers’, and ‘Soul Rebels Brass Band’. Playing mostly covers covering the genres of rock, pop, indie, and punk, now a little bit of original material, which they hope to develop more in the future. Operate mainly in the Great Southern, playing a range of different venues and events; including the Bremer Bay pub for Easter and New Years. Has also been nominated for a National Landcare Award for his outstanding leadership as a young farmer, promoting conservation and sustainable land management practices in his community of Katanning and beyond. 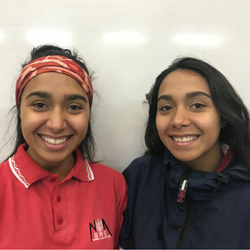 Year 11 students at North Albany Senior High School (16 years old)! Have started jam writing collaboratively in the last 6 months and have a dozen or so songs under the belt. 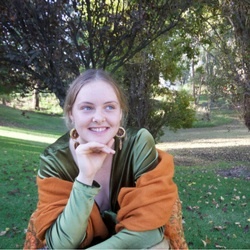 An ensemble of instrumentation including keys, cello bass, electric guitar and drums provide the backdrop for the sublime vocal and flute lines of Mary Jayne. Mary Jayne Negus – Honey Wine/Mead – A family run honey business, we are a passionate team of people working to produce the best Honey, Mead and Ice Cream available in Denmark.